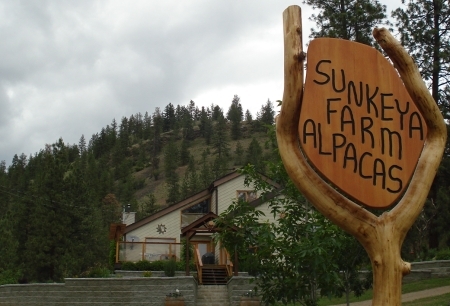 Sunkeya Farm Alpacas is located at 1264 Green Lake Road in Oliver, British Columbia in the beautiful and sunny South Okanagan Valley. Our first 4 alpacas were purchased in 2008. Upon arriving to pick them up, there in the pasture stood the cutest little freckled faced cria, I had to have him! Now, 11 years later with show ring and fleece show ribbons on our walls, we are convinced this is the best thing we could have done. 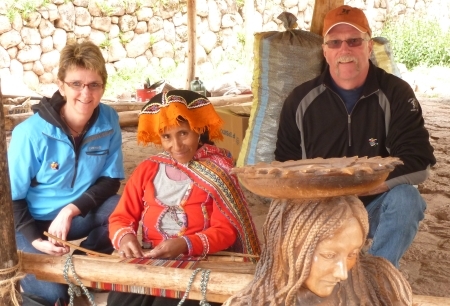 We have learned a considerable amount about alpacas through research and the well shared knowledge of the people we have met through the alpaca industry. We look forward to years of raising and breeding healthy, quality, award winning colored alpacas. We strive to breed for quality fibre and sound conformation. Currently, we have 12 CLAA & ARI registered Huacaya alpacas on our farm . 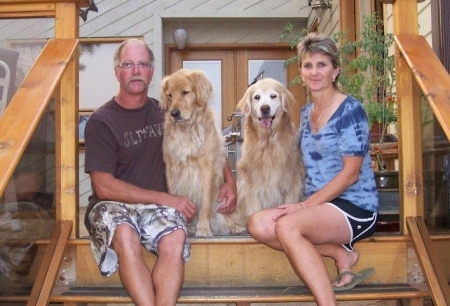 Stop by for a visit, our Golden Retrievers, Keko and Koach will greet you at the gate. We look forward to sharing our knowledge with you and invite you to stay for a visit and shop around in our little farm store to see all that is made from the alpaca fibre. Come enjoy the beauty, grace and gentleness of our alpacas. They will be sure to capture your heart, just as they have ours! Naturally has all three primary nutrients as commercial fertilizers but in a smaller percentage, therefore will not cause burning.